The Trojans have qualified for the 2018 Laser Performance Singlehanded Championships, with Laser Standard sailor Upamanyu Dutta ’20 placing 2nd at the PCCSC Men’s Singlehanded Championships, held at Treasure Island. Meanwhile, at the PCCSC Women’s Singlehanded Championship, Sarah Alexander ’19 narrowly missed out on qualification, coming in a close 3rd to sailors from Stanford. Congratulations to all our sailors! 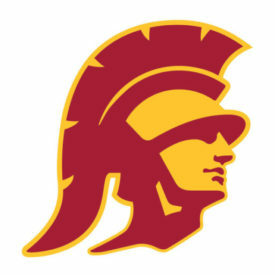 Fight On!